When you think of a roller coaster, you probably envision a loud clattering ride to the top of the first drop, followed by the shrieks and screams of all those aboard as you hurtle down the track at breakneck speeds, slamming into the first corner at about the same time as your bottom falls back onto the seat. For most coasters in the country, this is very true. 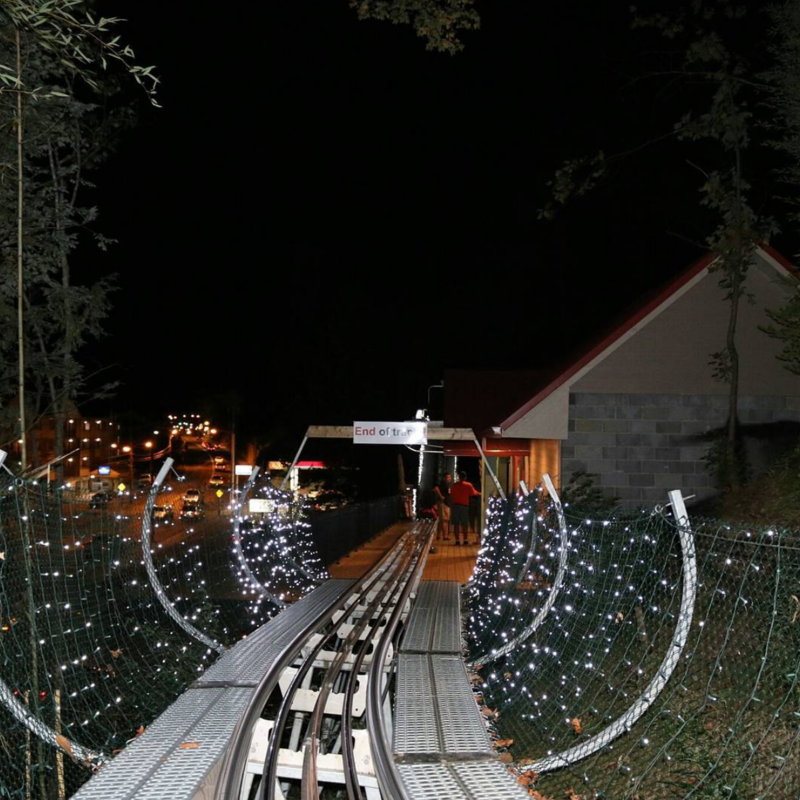 But, when it comes to the mountain coaster in Gatlinburg, you are the only one who gets to determine how slow or fast you fly down the tracks. That’s right, you are the only one in control once the car leaves the station, creating an entirely new experience for you (and if you take a two-seater car, for your passenger, as well). And, if the fact you are in control of the car’s brakes and speed are not enough to make this coaster sound like the best time you’ve ever had, it gets better. 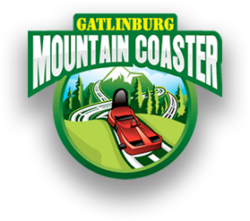 Whereas most roller coasters rely on huge skeletal structures that bear a strange resemblance to something you used to build with an erector set, the Gatlinburg Mountain Coaster eschews all of that for a far simpler approach. Instead of creating artificial mountains, this coaster uses the side of a natural mountain to provide forward impetus. There are no loud clanking chain drives with automatic locks to drown out the sound of the world around you, no sudden drops that take you close to 100 miles per hour. While the fastest coaster in the world, the Formula Rossa in Abu Dhabi, shoots along the track at an incredible 150 miles per hour, the mountain coaster in Gatlinburg tops out at a maximum speed of just 35 miles per hour. This is a much gentler pace and one that truly lets you enjoy the fantastic Smoky Mountains scenery rather than zooming through it so quickly that you miss everything as it passes in a blur. When you ride the Gatlinburg Mountain Coaster, you get to decide how fast you go down the side of the mountain on the whisper-quiet tracks. You can even come to a complete stop if you want to snap a picture or take a few moments to search for wildlife among the trees. If you love control, this mountain coaster in Gatlinburg puts you in the driver’s seat and in complete control of your ride to the bottom!